The Coronation Hall is not only now a charity, it’s also supported by the Co-Op local community fund. What this means is that if you’re a Co-Op member you can choose to donate your 1% of local causes support to the Coro. All funds raised through this channel will go towards their volunteer programme. Volunteers are the life blood of the Coro, and it’s vital that their fantastic team of enthusiastic volunteers have the correct equipment and training to ensure that they can do their roles to the very best of their abilities. This extra funding will help do exactly that, providing things like health and safety training, uniform and safety footwear. This will not only improve the experience for the volunteers and their experience at The Coro, it will also filter down to all the visitors to the hall too. 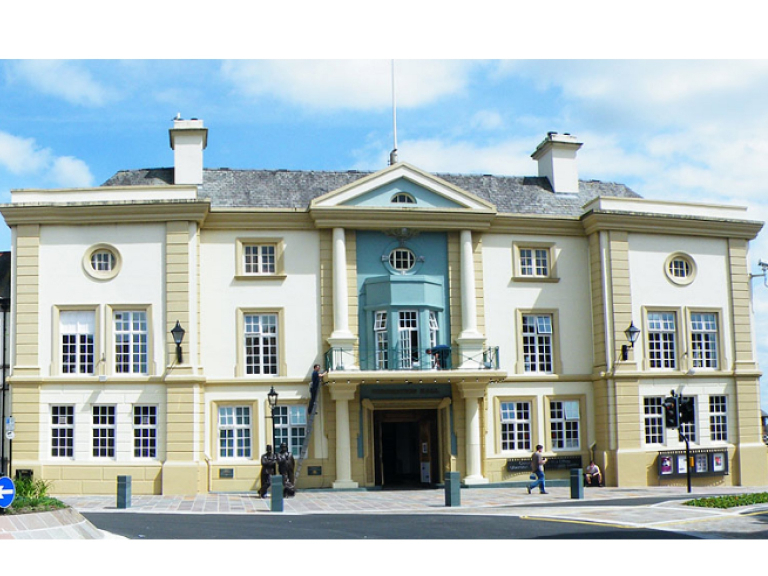 If you’re already a member of the Co-Op you can choose the Coronation Hall as your chosen local course by simply popping onto the Co-Op website, enter your details and from this choose The Coronation Hall. Simple! If you’re not a member (but would like to be one) it’s easy peasy – just visit www.coop.co.uk/membership Sign up online, or pick up a temporary card from the store – then sign up online, using your temporary card till the permanent one is sent out to you. Everyone at The Coro would like to say a huge thank you to everyone who supports them, and if you are able to do so by the Co-Op fund that would be amazing! !